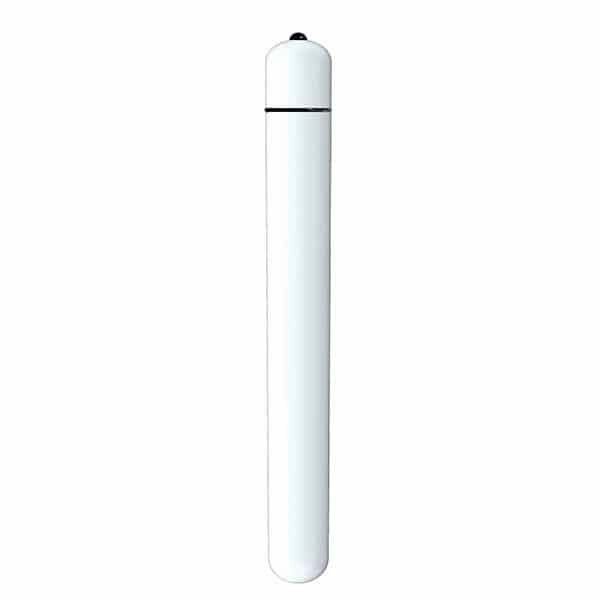 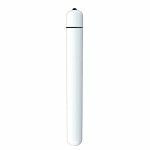 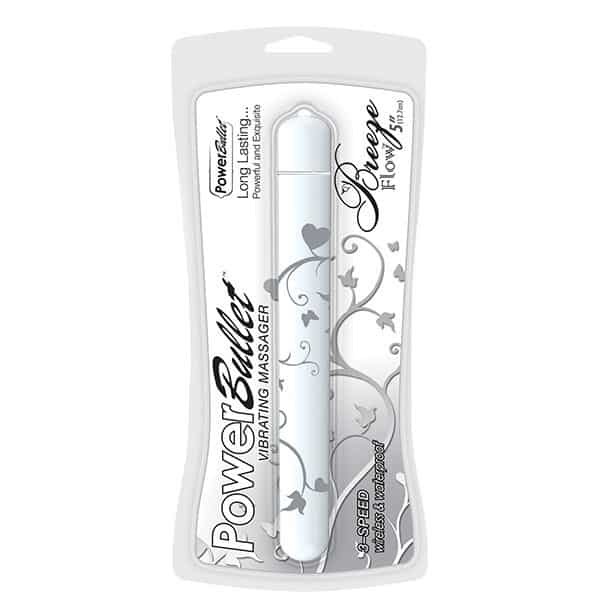 For easy breezy massage on the go, the lovely white PowerBullet Breeze 5 Inch is the perfect hand held vibrating personal massager for the job! 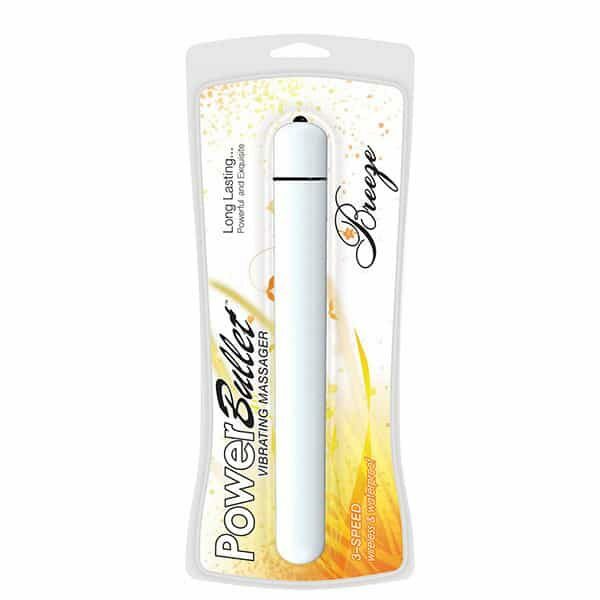 Compared to other hand held vibrating personal massagers, the PowerBullet Breeze is one of the smallest massagers that can pack a real punch! 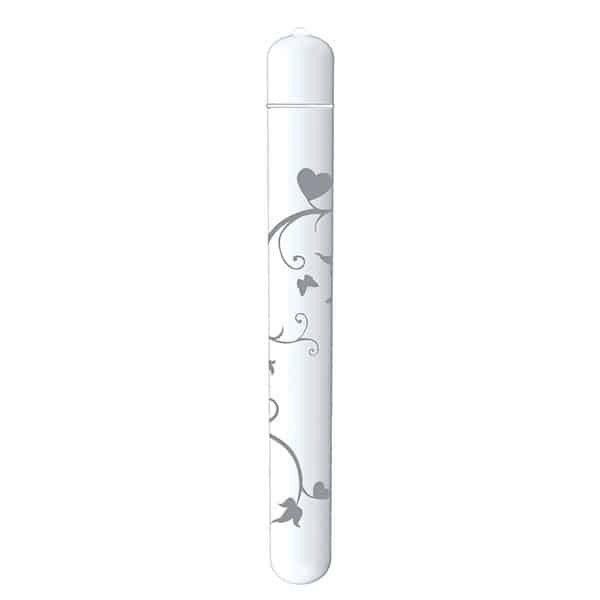 The slender massage tip makes it easy to target those pesky trigger points with unparalleled precision. 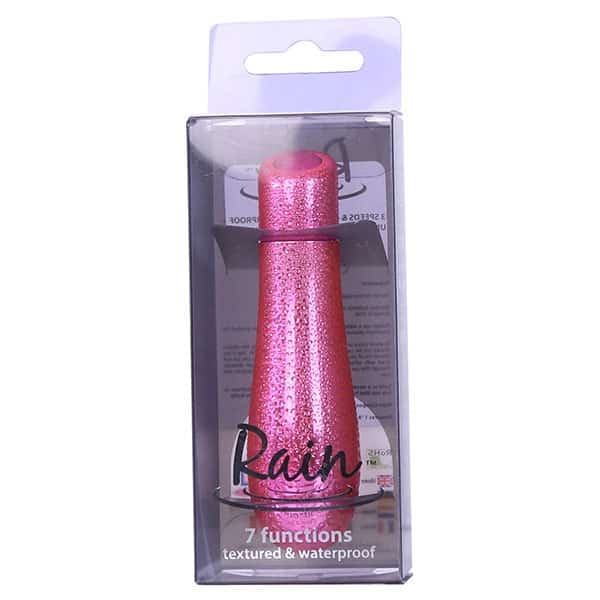 Fully waterproof, this petite massager is super easy to keep clean and can also be used in the bath or shower for a relaxing home spa session. 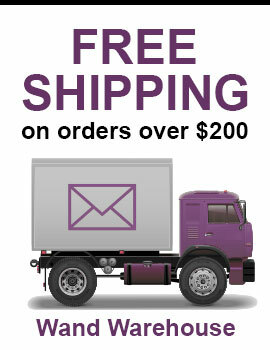 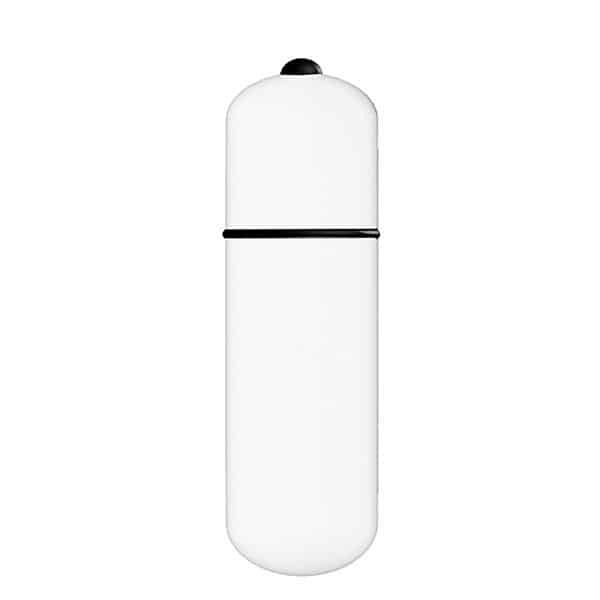 The perfect size for travel, mini massagers can help to reduce muscle tension even when you are on the move! 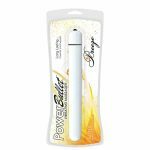 Powered by incredible PowerBullet technology, this hand held vibrating personal massager is petite, but it sure can hit the right spots!